Natural gas prices and related ETFs continued to retreat Monday as weather forecasts do not reveal any intense cold heading toward the New year. 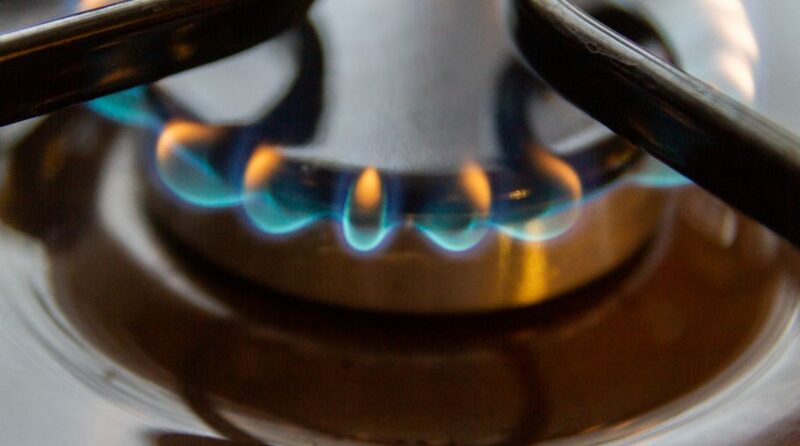 The United States Natural Gas Fund (NYSEArca: UNG) fell 6.2% Monday, breaking below its short-term, 50-day simple moving average, while the Nymex natural gas futures declined 7.0% to $3.56 per million British thermal units. Meanwhile, aggressive, risk-tolerant traders exploited the plummeting natural gas prices with leveraged exchange traded products such as the VelocityShares Daily 3x Inverse Natural Gas ETN (NYSEArca: DGAZ), which seeks to provide the daily inverse 3x or -300% performance of NYMEX natural gas futures. The ProShares UltraShort Bloomberg Natural Gas (NYSEArca: KOLD) provides the daily inverse 2x or -200% performance. On Monday, DGAZ surged 18.8% and KOLD jumped 13.3%. NatGasWeather said weather data over the weekend revealed an ongoing bearish pattern through December 28 to 29 with the Global Forecast System falling 23 billion cubic feet of expected demand compared to Friday, the Natural Gas Intelligence reports.